There is no getting around the factor of pain. Having a baby, well, it hurts. And pain is usually scary. Everyone talks about the pain of childbirth, which is even described in The Bible. But, the great flipside about this is, all the pain is worth it. Childbirth may be the most painful thing you ever experience, but having a child will be the most rewarding. Plus, there are several ways, both naturally and medicinally in which you can help manage the pain. Not arriving at the hospital in time, or having the midwife not make it to your home in time is a common concern for many mothers. While it is a very valid, normal fear, it’s also highly unlikely. The odds of you actually giving birth before you can get to where you want to go, or have who you want there get to you, are very slim. However, if you feel especially anxious about it, you can always make a small emergency bag to keep with you, including a list of phone numbers for your physician and family, as well as bottled water, a blanket, first aid kit, sterile gloves, etc. The fear that something will go wrong or not according to the birth-plan, is a shared fear amongst new mothers. Mainly, this fear stems from the lack of control we have during childbirth. The truth is there are a lot of things you will have no control over while giving birth and that can be terrifying. The great news is, our bodies were made and designed to give birth. Writing out a plan for the birth may help you feel more secure over uncontrollable variables, but, birth plan or not, there are an infinite number of scenarios that could arise on delivery day, and having a plan won’t necessarily change that. Do your best to inform your doctor and the nursing staff of your wishes, and then hope for the best. In the end, all that matters is that you and your baby are both healthy and safe during and after childbirth. Accidental bodily functions while giving birth is a gross reality. You’re pushing and pushing, and sometimes, the baby isn’t the only thing that comes out. Pooping on the floor while half a dozen different people watch definitely sounds like a complete and total nightmare. But it happens. As much as you hear doctors and labor staff assure they have seen it all, it’s still a disturbing thought. The truth is there's going to be so much going on down there, including blood and afterbirth, that a little poop will be the least of your worries. And once labor has progressed to that point, your system will most likely be cleared out prior to pushing. As unbelievable as it sounds, you probably won’t even be aware if you do, and once your baby is out it won’t matter. 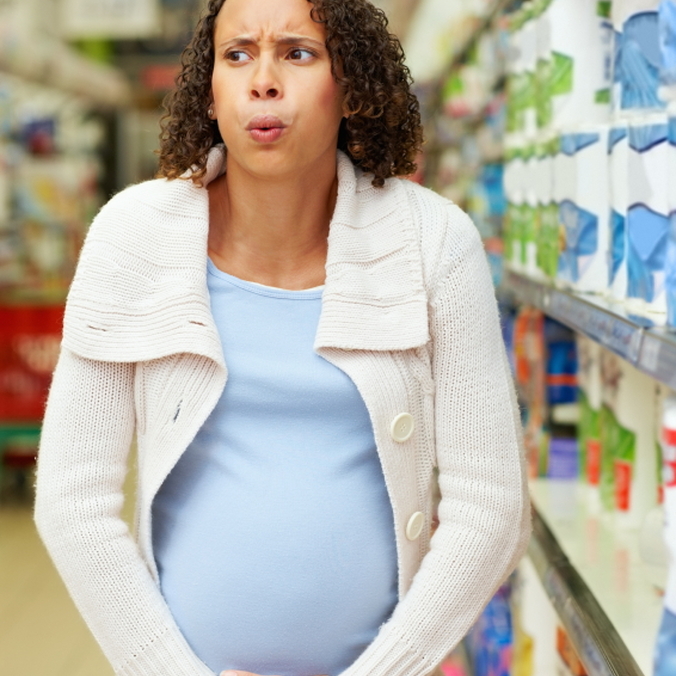 “What if my water breaks in the middle of the cereal aisle?” This fear is another in the column of embarrassing issues. While the thought of your water breaking in public may be embarrassing, and out of your control, the odds of it actually happening are slim. Not only that, but just as the bigger picture of having your baby in the end has gotten you through the previous fears, this one, too, won’t really matter in the end. Plus, you’ll have a story to tell for years to come. Everyone loves a good birth story. Negative behavior from an in-law, a grumpy nurse, or worse, your partner, can be very unsettling. If you have concerns or fears about not having a strong birth advocate at your side during childbirth, you can always consider hiring a doula. 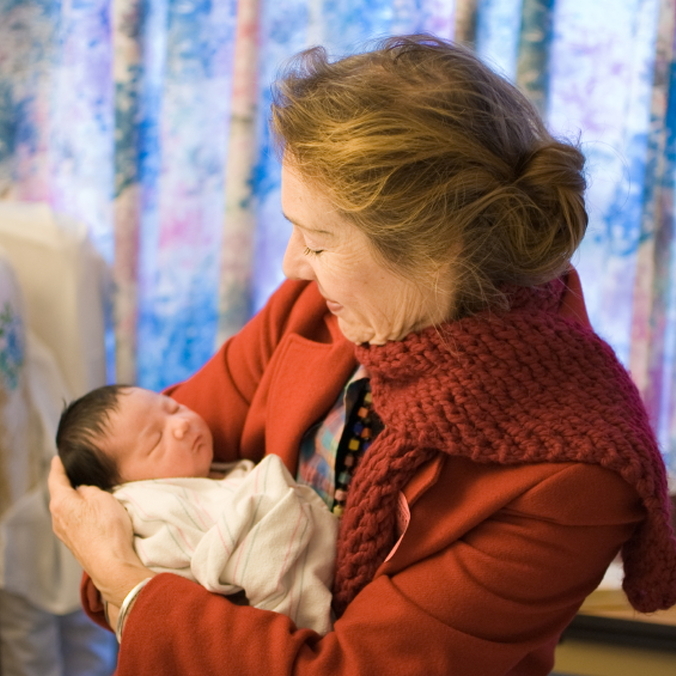 Doulas are trained to be supporting roles for women during their labor and delivery. Research and interview doulas in your area and find someone you feel comfortable with. They will offer emotional and educational support through your pregnancy and be your advocate during birth. Don’t be afraid to set the boundaries you need with family and medical staff to get the support and positive environment you need when you welcome your baby to the world. 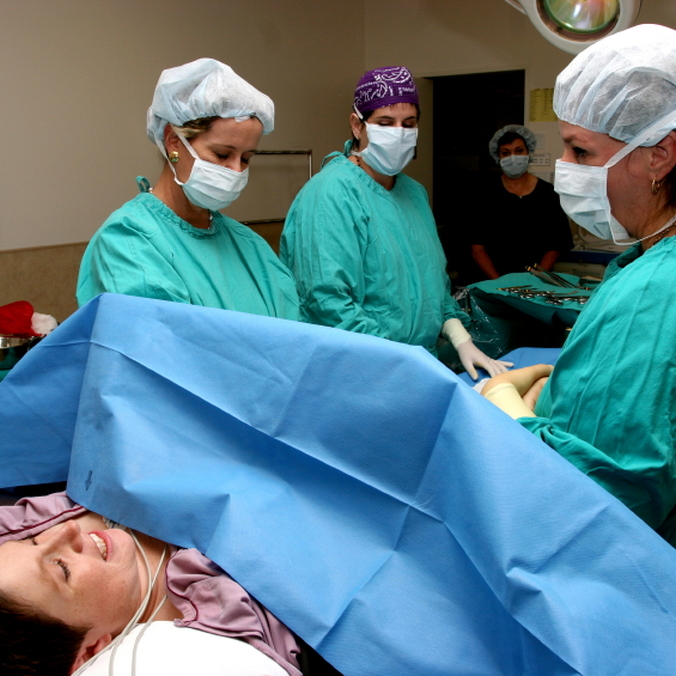 Episiotomy is the surgical cut of the perineum during childbirth, done to avoid possible tearing. Routine episiotomy is now a very unusual practice in most hospitals. 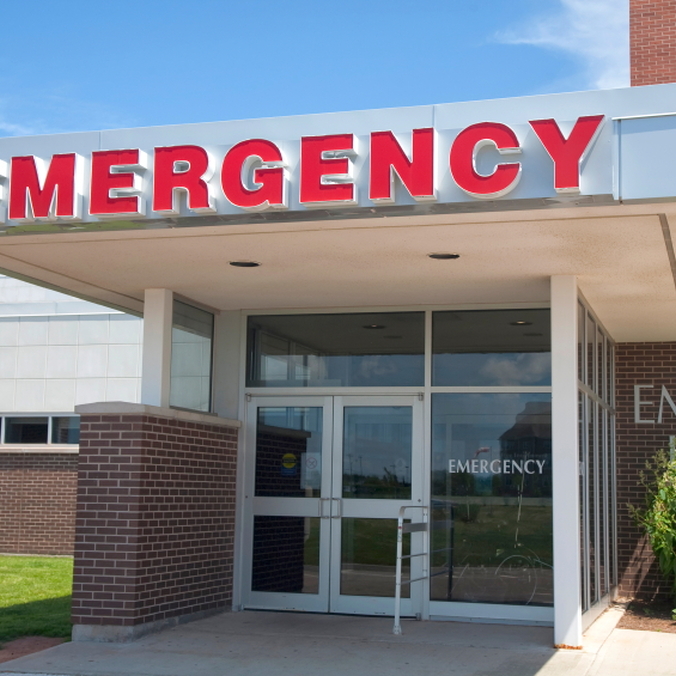 It is typically only done to hasten birth in an emergency. This is because the baby or mother is becoming distressed or the perineum is so tight that it is delaying the birth. If forceps and/or a vacuum extraction end up being required during the birth, then an episiotomy is considered, but not compulsory. Talk to your doctor or midwife about the fears you are experiencing. Education is the key to understanding these types of scary procedures and ultimately determining your level of comfort if and when they need to occur. It may seem like dying during childbirth is something no longer possible. While it isn’t as common as it was a few hundred years ago, sadly, it does still happen, even in the United States. However, you should rest assured, that in most developed countries, death during childbirth is relatively rare and in the small percentages of it happening, nearly all of the cases are usually tied to specific prenatal complications and/or poor medical care. Again, you need to keep in mind that a woman’s body is made and designed to give birth. It is naturally equipped to do exactly what it needs to do in order to accomplish this overwhelming and beautiful life-creating task. That big, giant, terrifying needle haunts a lot of expectant mothers and brings the ‘ole “getting stabbed in the back” concept to a new level of realness. Even if you aren’t scared of the needle itself, there are horror stories of when an epidural goes wrong, bringing the dreaded and horrific “epidural headache,” an excruciating spinal migraine which can last for days or weeks. First of all, you may not even need an epidural. If you do, and are afraid of proper procedural risks, make sure the staff you are working with find someone confidently trained with experience. Count, breathe, and keep yourself calm and still during. Most moms agree that you'll barely feel it going in, especially since they numb the area first, and that it pales in comparison to any labor pains you are having. Most of the reassuring factors to all these fears have been, “don’t worry; you’ll have a healthy baby when it’s all said and done!” However, the fear of stillbirth cuts right through to the horrible notion of what if, you don’t. 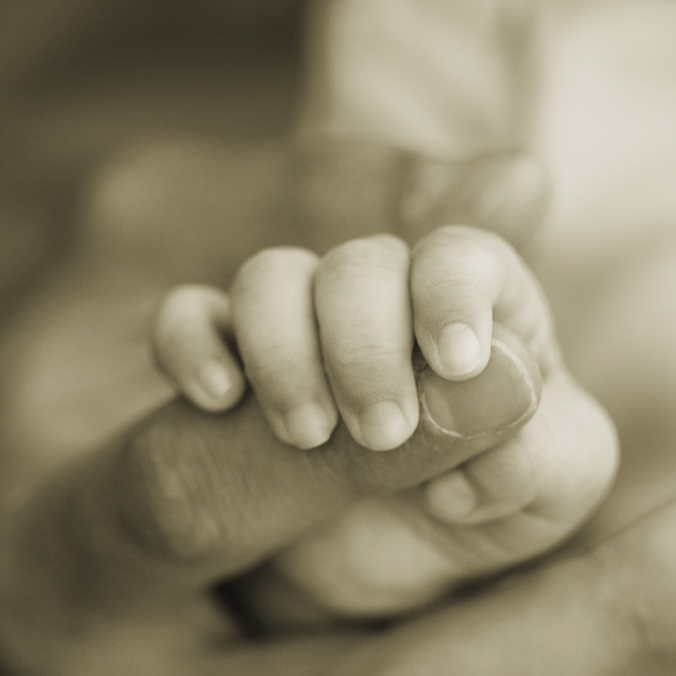 Stillbirth is perhaps the most traumatizing fear of any mother-to-be. Women go through it all in order to bring life and love into this world. 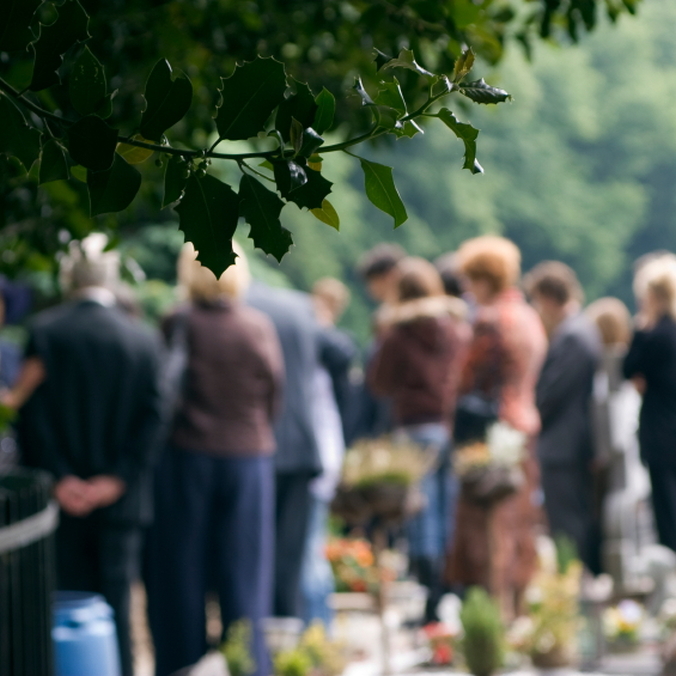 For the mothers of still-born babies, there really are no words or reassuring facts to pull strength from, nor anything to prepare a family for that kind of grief. Even with the most excellent prenatal care and medical advancements, there are no guarantees and that is terrifying. What we do know, is that living in the state of stress and anxiety of those fears does not offer a healthy physical state for mother or baby. Having a positive outlook and quality care are of utmost importance. Women birth healthy babies all over the world every second of every day. Braving the fears of childbirth brings life to the world, and that in itself, is invaluable.